Information on current electricity rebates. What is the 8% Provincial Rebate? As of January 1, 2017, the Government of Ontario is introducing an 8% Provincial Rebate on residential, farm, small business and other eligible customers. 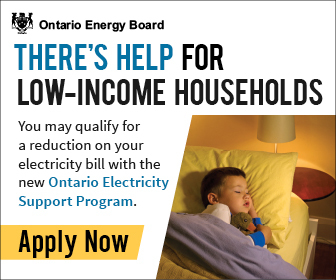 This 8% rebate will begin to appear on your electricity bills on electricity consumption starting January 1, 2017.
Who is eligible for the rebate? a property that includes one or more housing units and that is owned or leased by a co-operative within the meaning of the Co-operative Corporations Act. You can find these acts on the government’s e-laws website. Residential and Small Commercial Customers are automatically eligible and do not need to apply. How do I declare my eligibility? 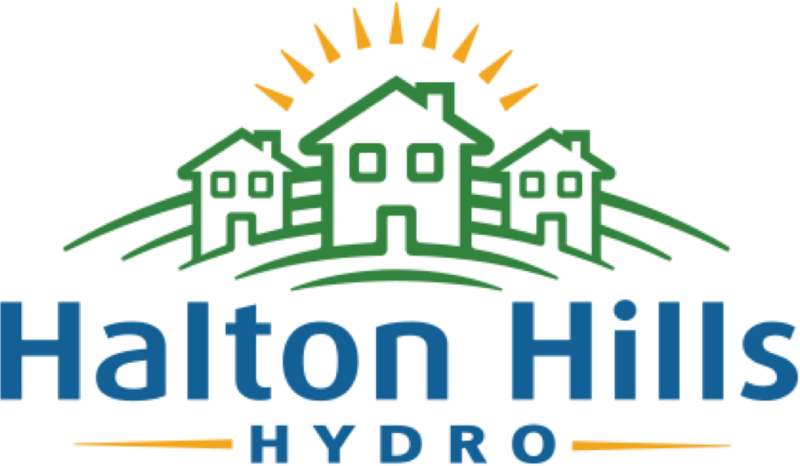 If you are a residential customer or a small commercial customer, or if you already provided Halton Hills Hydro with self-declaration forms to be exempted from the Debt Retirement Charge (DRC) or to receive the Ontario Clean Energy Benefit (OCEB), you will automatically be enrolled to receive this rebate. You do not need to declare. Please note that if your status has changed since you provided those forms, it is your responsibility to notify us of that change as it may affect your eligibility to receive the 8% rebate. Otherwise, complete the Declaration Form for 8% Rebate.